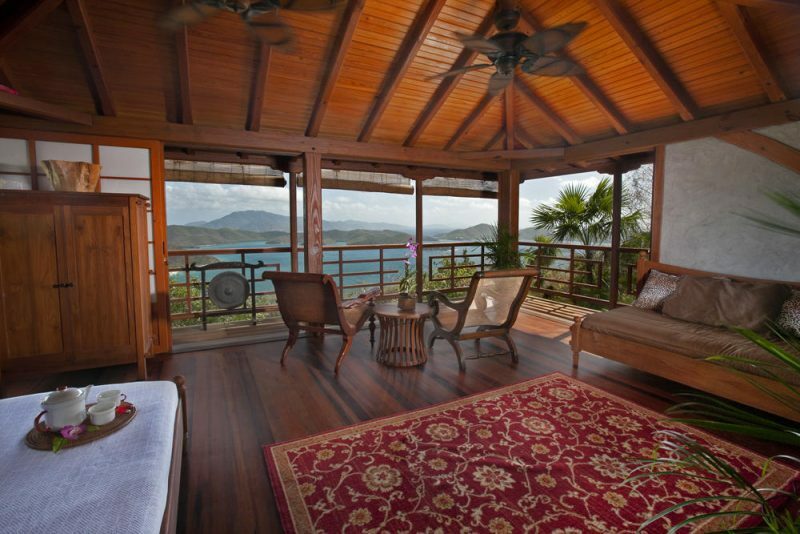 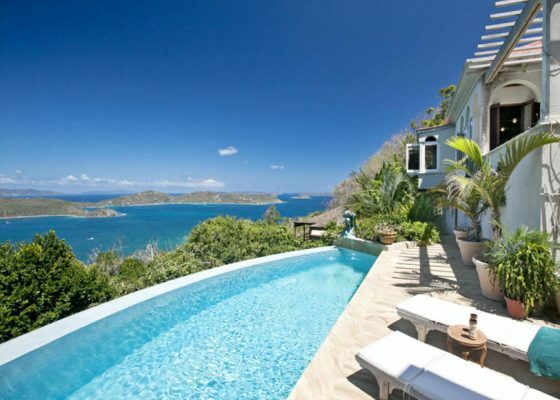 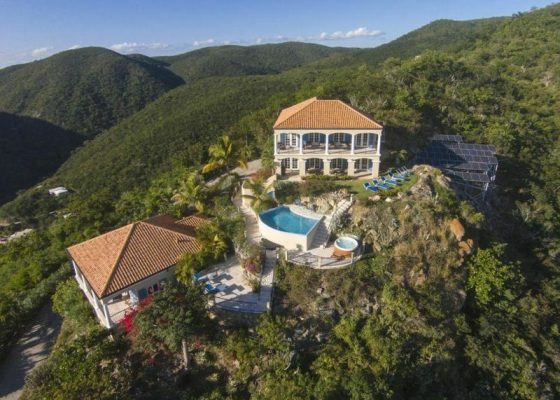 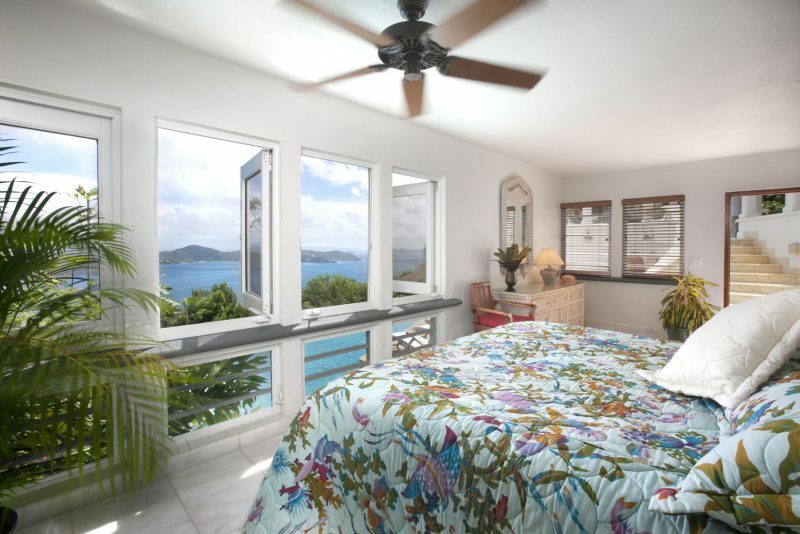 Villa Solamare is a Mediterranean styled luxury villa offering privacy and incredible sweeping views that range from Coral Bay Harbor to the British Virgin Islands. 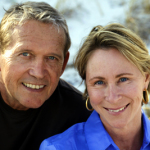 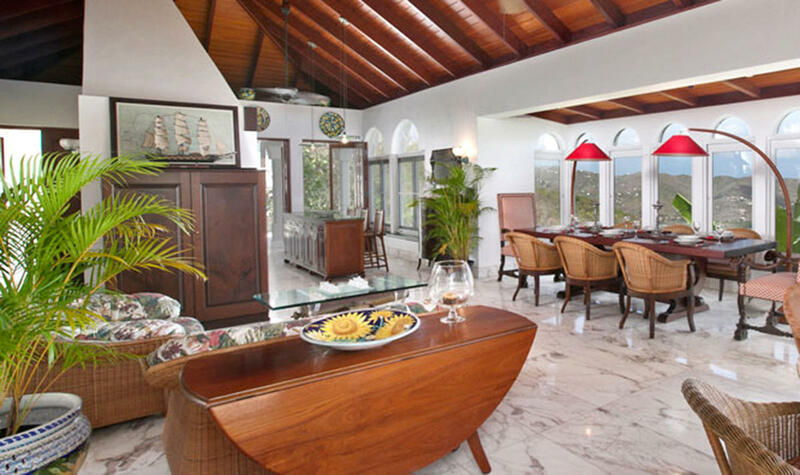 Designed by legendary architect Glenn Speer, this home was built to the highest of standards. 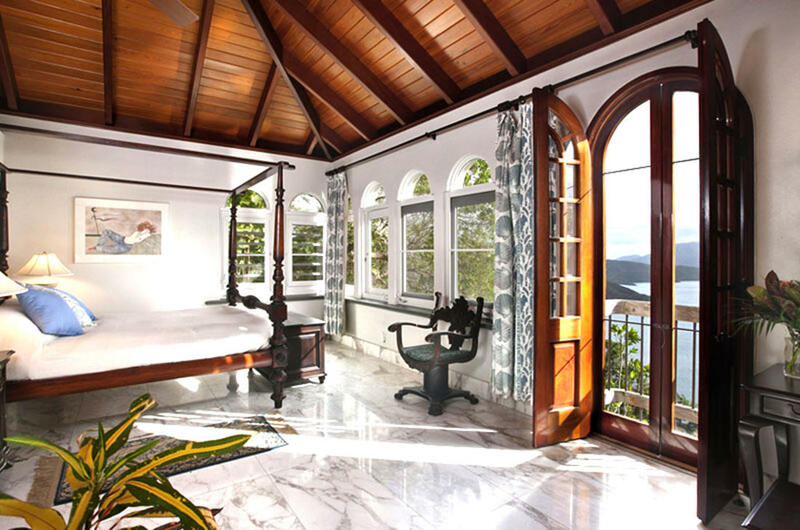 Timeless and ageless with Italian marble flooring and custom mahogany woodwork throughout. 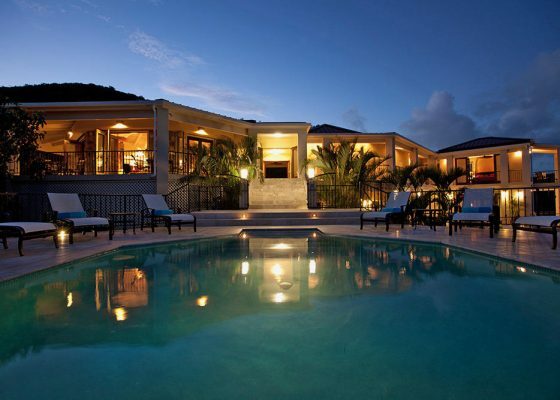 Relax on covered and open porches and patios surrounding the central feature, an infinity edge pool.